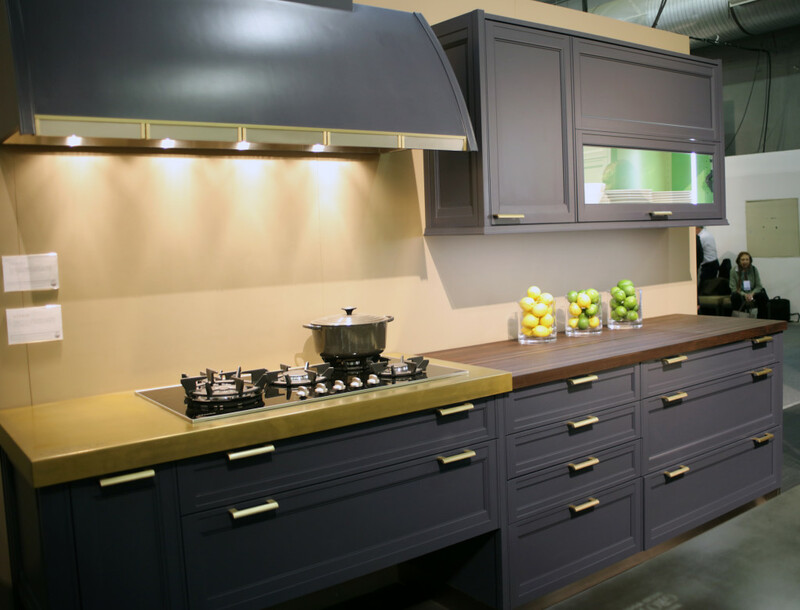 This May, House Beautiful will host it’s 9th annual Kitchen of the Year. 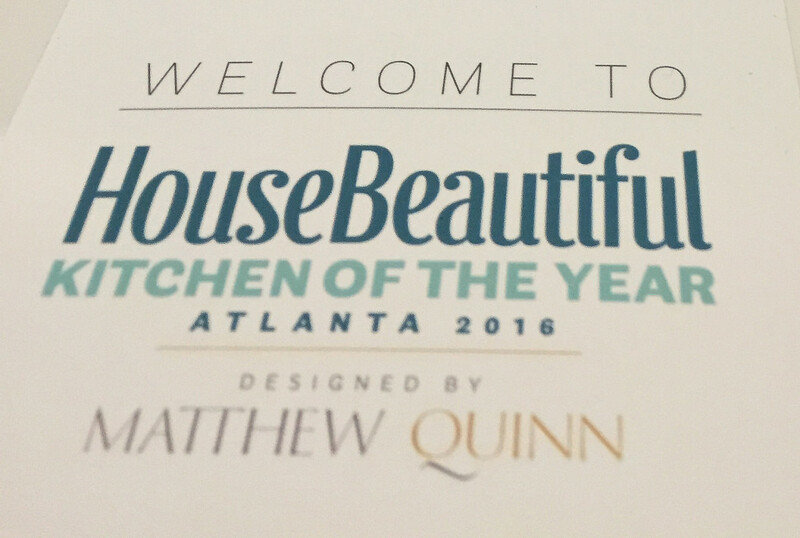 Grothouse countertops will be featured in the House Beautiful #HBKOTY designed by Matthew Quinn. 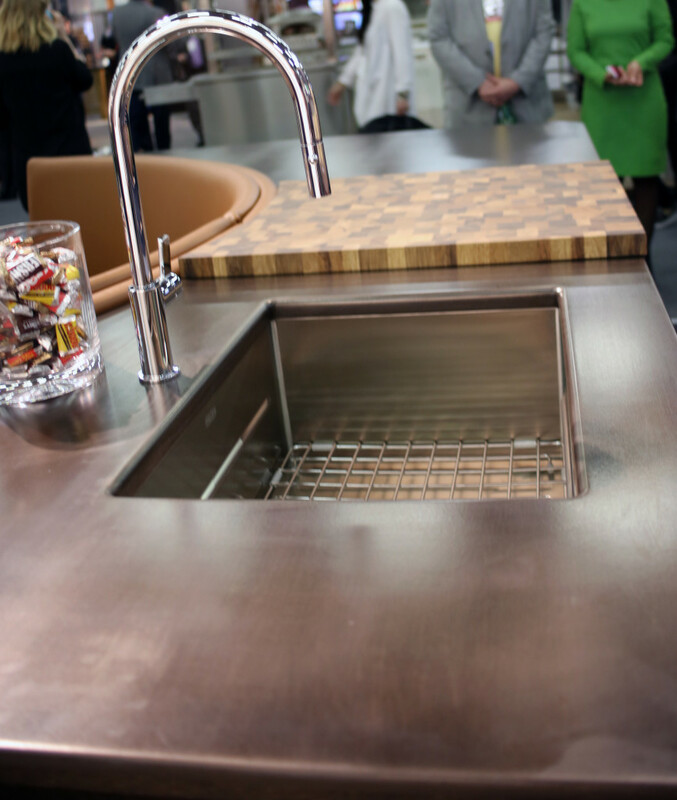 This marks the fourth Kitchen of the Year Grothouse has participated in! 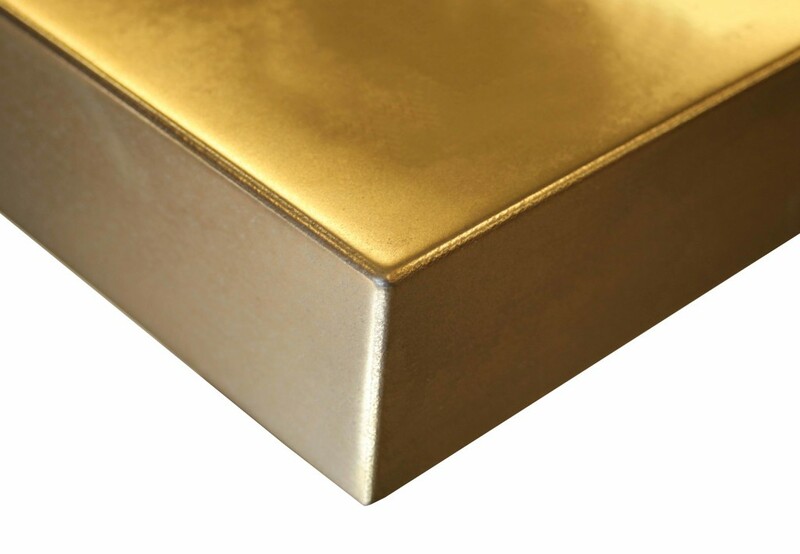 Grothouse will be revealing the first residential installation of the exclusive new Anvil™ line of metal gilded wood surfaces at #HBKOTY. Where the crowd is located is where the kitchen will be. 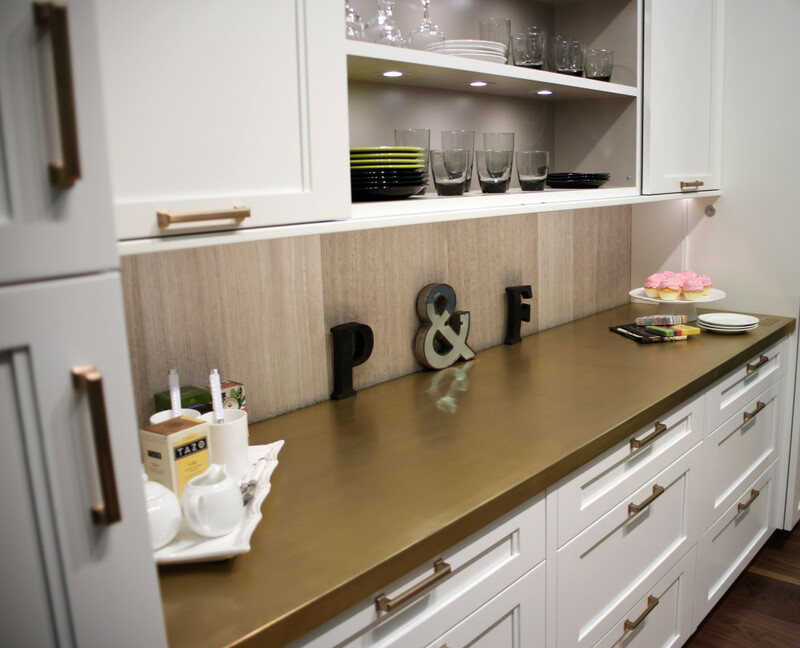 It is so impressive that the builders are turning this into a phenomenal kitchen in just four months! 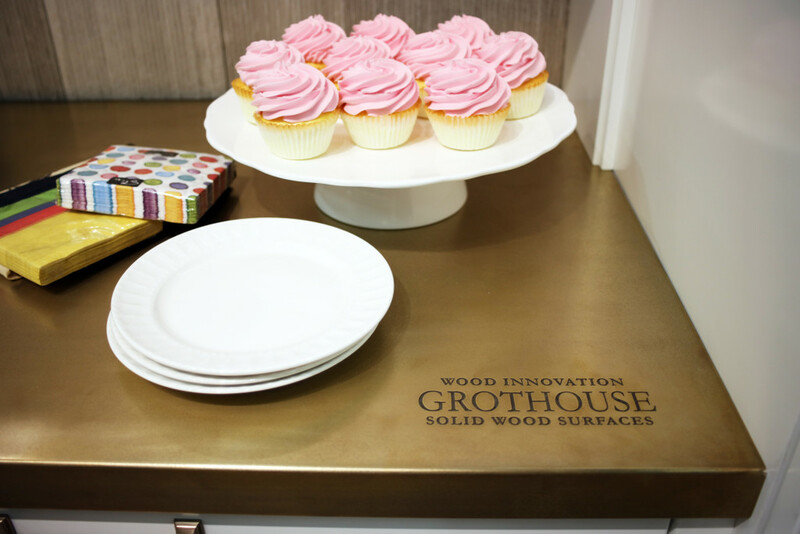 For the kitchen, Grothouse is crafting a custom round Walnut wood table with an Anvil™ Metal Finished Edge in Magnum color, which has a brass appearance. Pictured below will be the bar area. 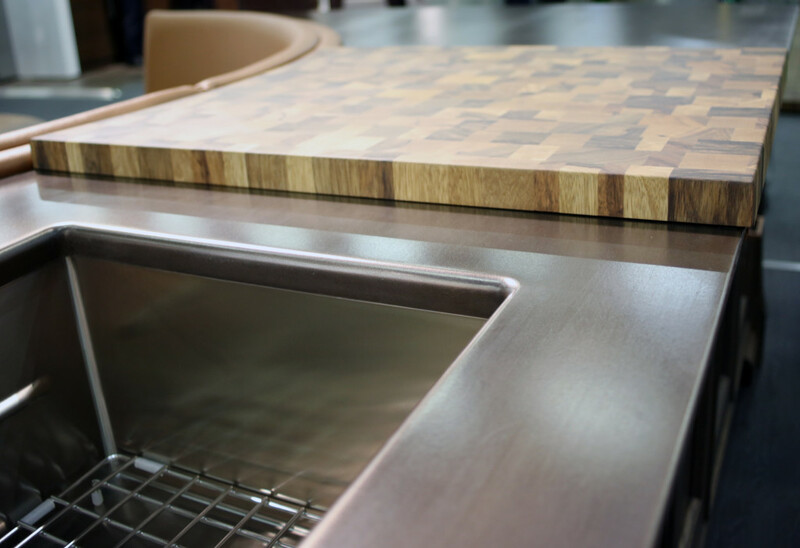 For this bar area, Grothouse is crafting a custom Rift Cut White Oak bar top and matching floating shelves. 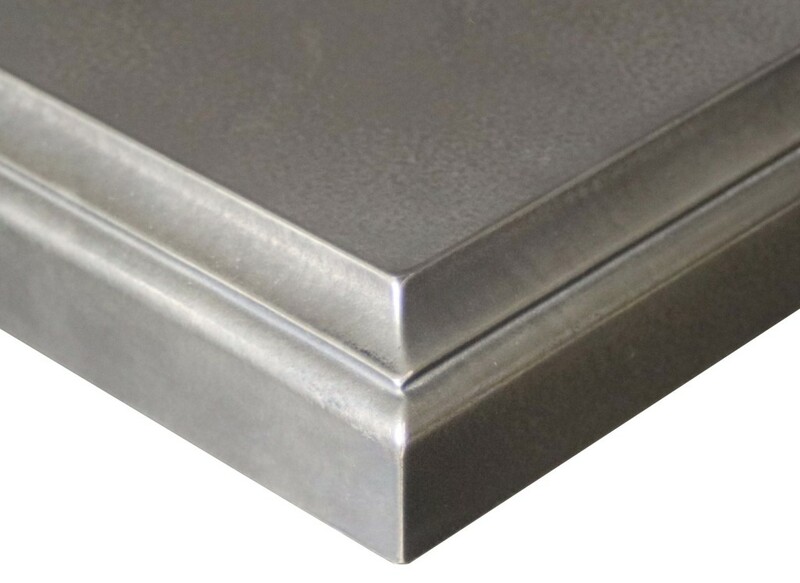 Both are gilded with Anvil™ Argentum Metal finish, which has a nickel silver appearance. 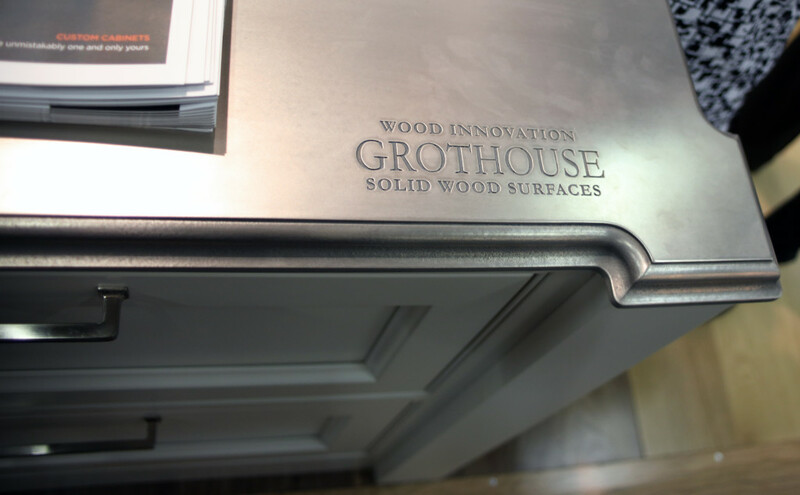 Click here to read our press release to learn more about the Grothouse products that will be in the kitchen. 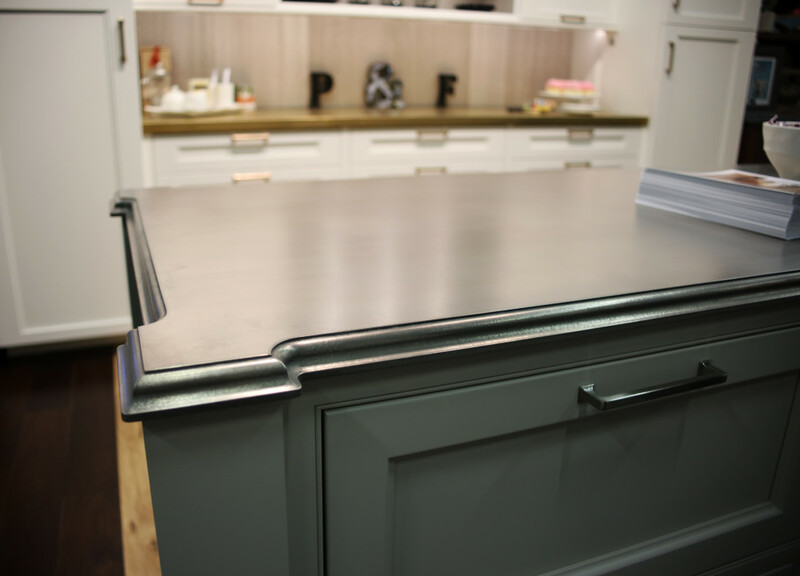 Stay tuned to see the after photos of House Beautiful’s #HBKOTY.